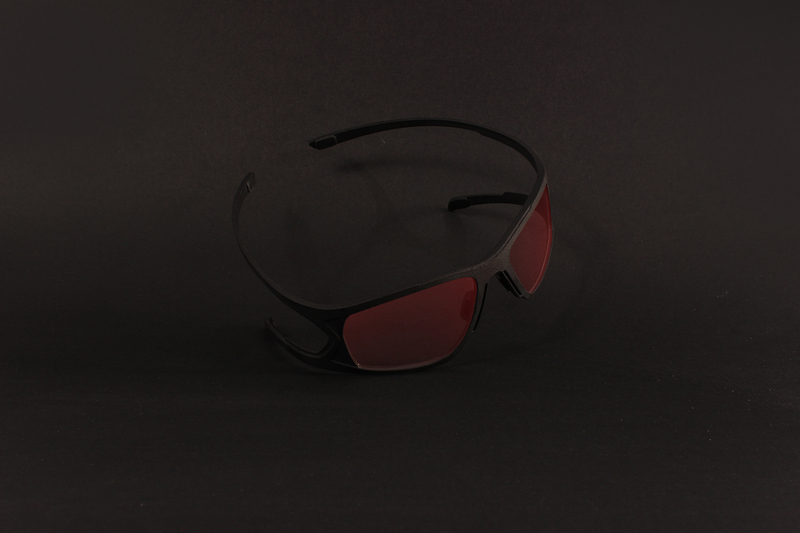 In 2002, Parasite revolutionized the eyewear industry with its introduction of the active «STEREO» system. Since then, the brand, still independent, has positioned itself as a leader of design and innovation. Parasite is a transcendence of existence, a supernatural interpretation of reality. Wearing Parasite is an odyssey to our deepest nature to reveal our «SUPER SELF». Our products are made in France, Jura, the region where the eyewear industry has started during the 19th century. 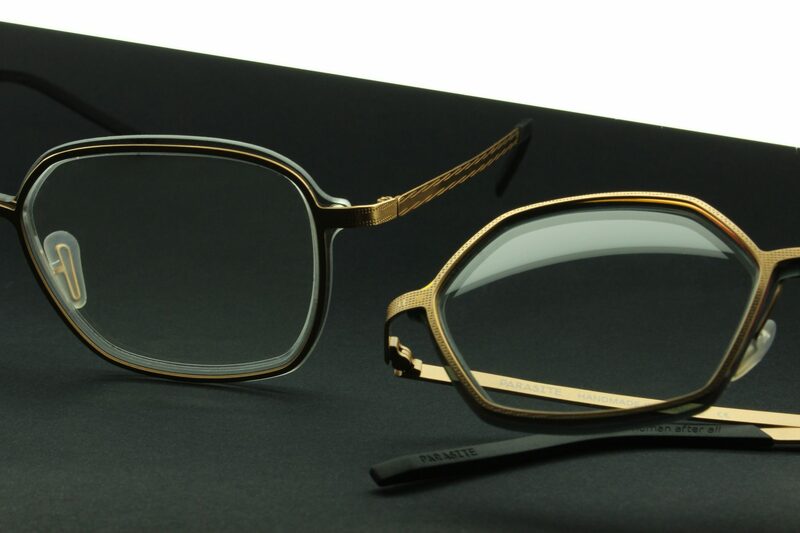 Parasite Design combine the Jura craftsmanship and know-how with the latest technologies to produce complex frames. Comfort and lightness are the driving forces of our product design. The active holding “stereo system” patent allow us to create outstanding eyewear in term of style and confort. The STEELSKIN material is a lightweight stainless steel, both flexible and hypoallergenic. Our proprietary method of cutting and engraving by photogravure, allows us to produce rarely seen intricate and beautiful designs. The Anti-Matter stems from a new technological process called 3D printing. A laser beam polymerizes layer after layer a polyamide powder to build a solid compact object, strong, flexible and lightweight. The LED technology is based on a thin polyamide crystal structure, subjected to a vacuum metal treatment on one of its side. By modifying the density of the vacuum metal treatment we can obtain a variety of iridescent colors throughout the entire spectrum. We are also using this technology on some of our lenses. The patented active holding system called STEREO was invented in 2002 by Hugo Martin. The concept is the fondation of Parasite existence. This system does not hold on the ears, it literally grabs and fits the face and offers an exceptional confort and holding. 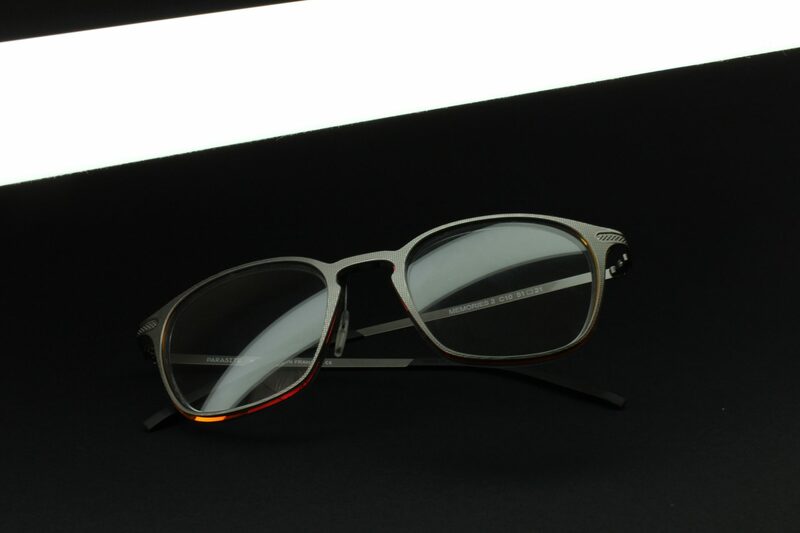 The Anti-retro frames are inspired by retro frames shapes and use contemporary materials and technologies. It’s a futuristic interpretation of the past, a mastered contrast between two opposite worlds. 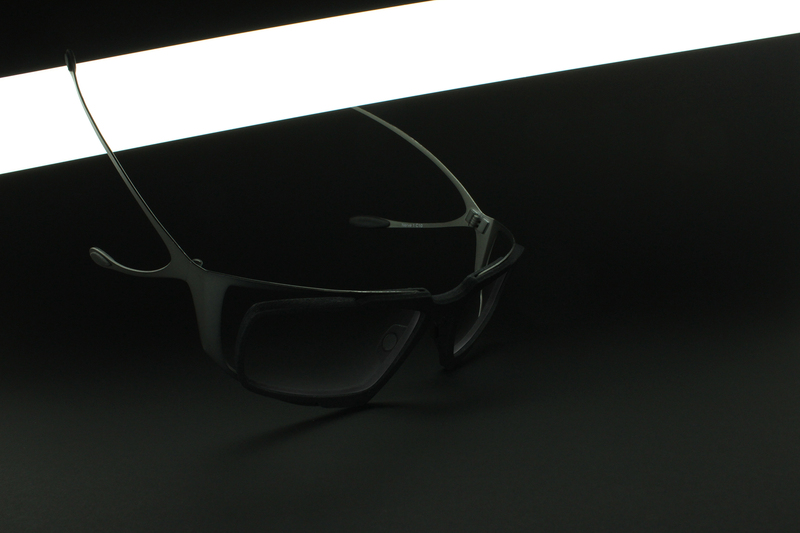 Discover our experimental research in interaction between human and eyewear. 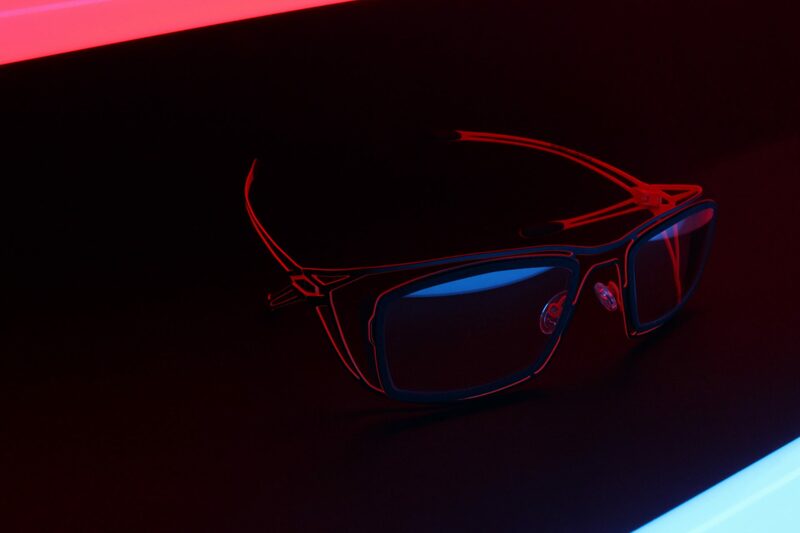 NINJA’s frames are a state-of-the-art eyewear dedicated to e-sport. Its futuristic design is the result of the combination of Parasite DNA and GAMING universe. 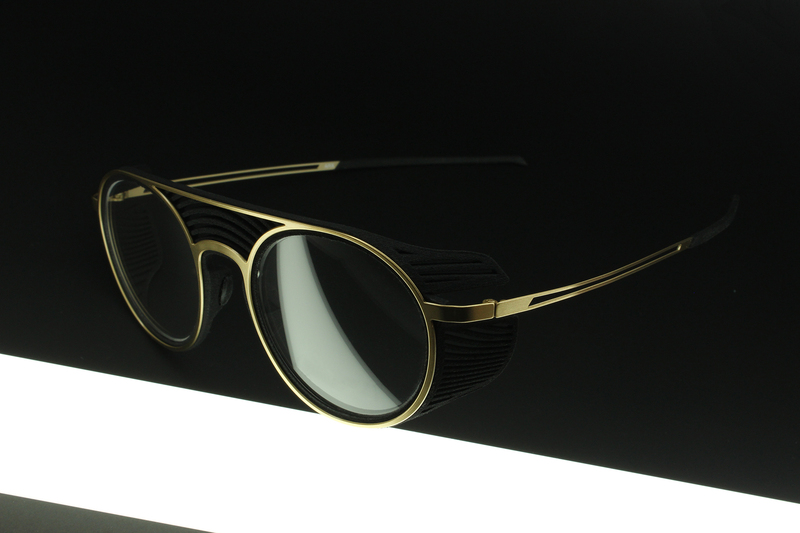 every season, the parasite-design-lab studio works on “concept eyewear” and collaborative projects in limited edition. 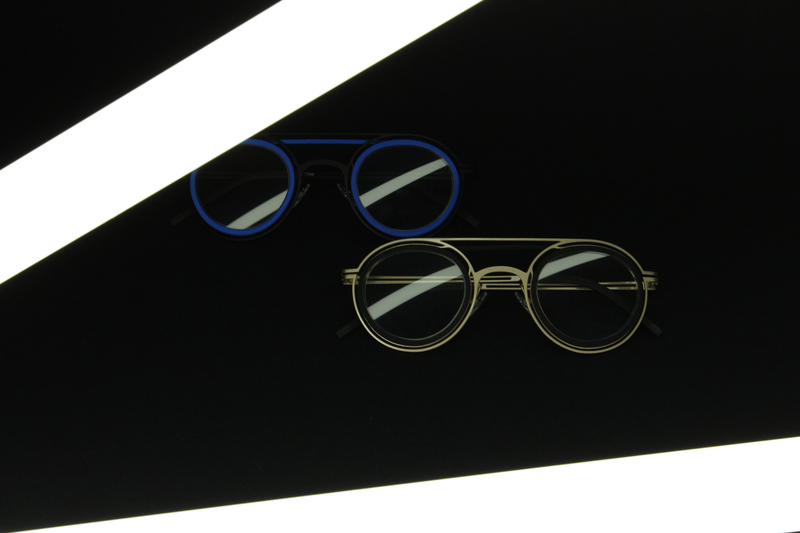 An experimental work about the interaction between human and eyewear.